Hiya all! I am a 48 year old grandmother of seven beautiful (of course, yours are too) grandchildren with one more on the way. I currently live in the Arizona desert and enjoy the peace and solitude it allows. 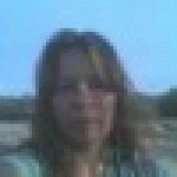 I enjoy writing and sharing information and knowledge and Squidoo looks like a great place to start! 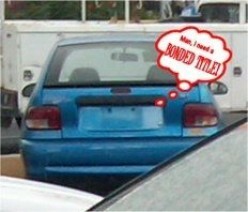 Vehicle Has No Title: Obtain a Bonded Title!